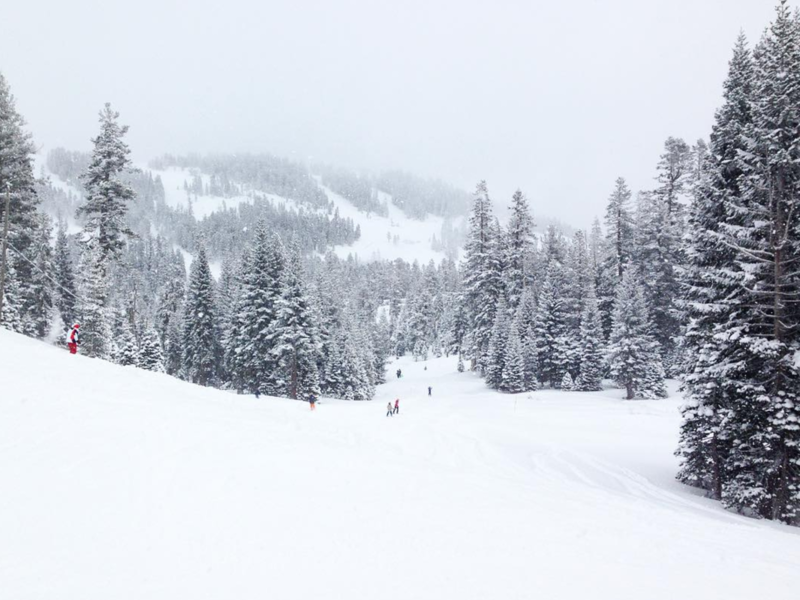 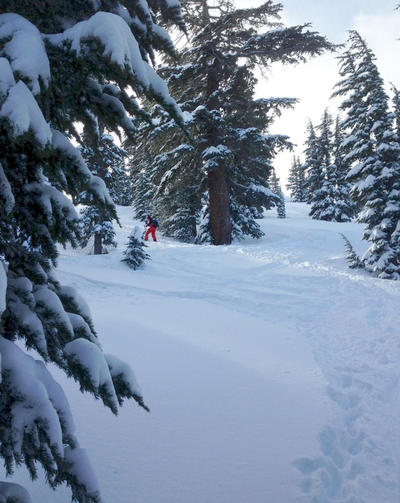 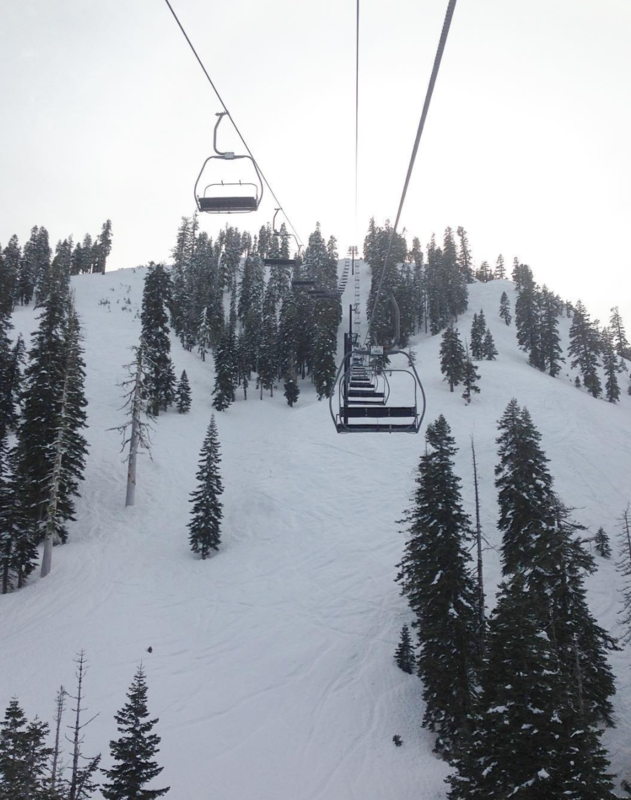 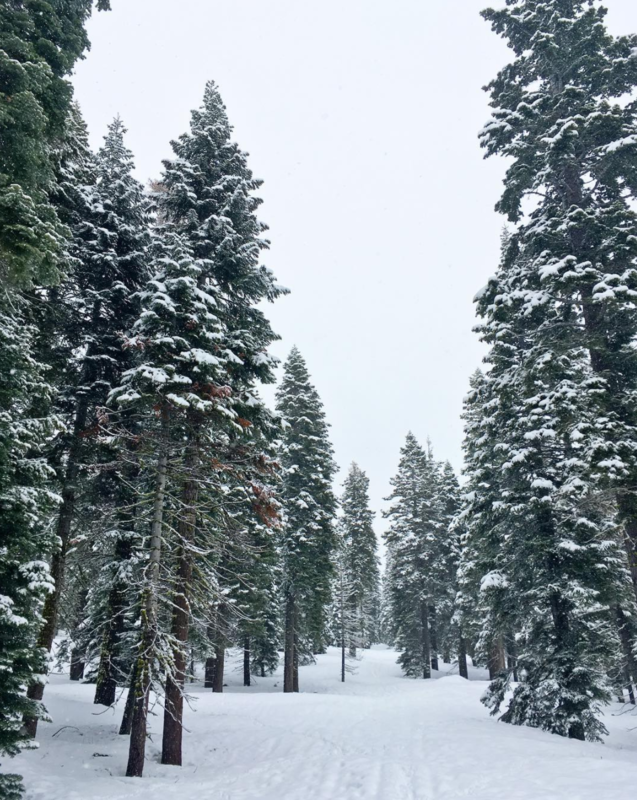 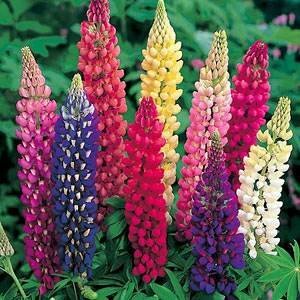 Squaw Valley, Alpine Meadows, Northstar, Diamond Peak - all nearby! 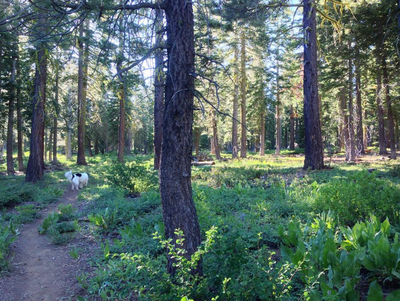 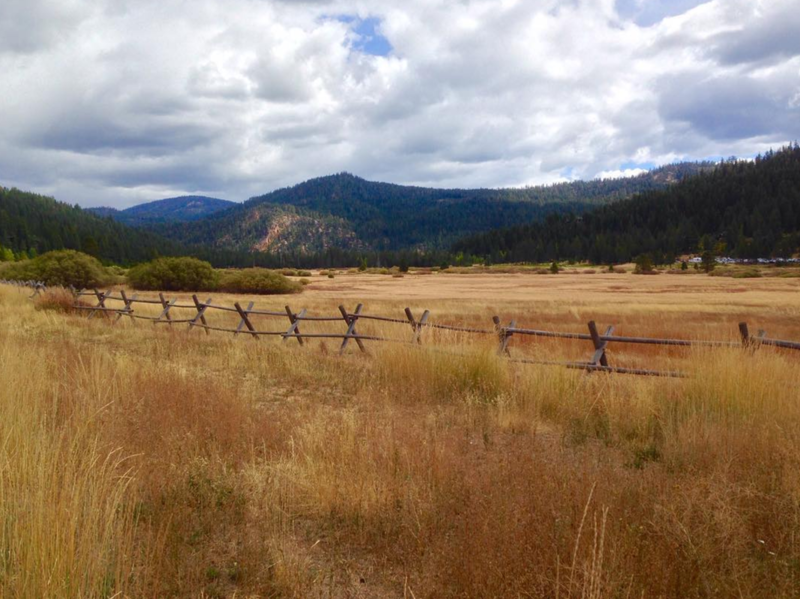 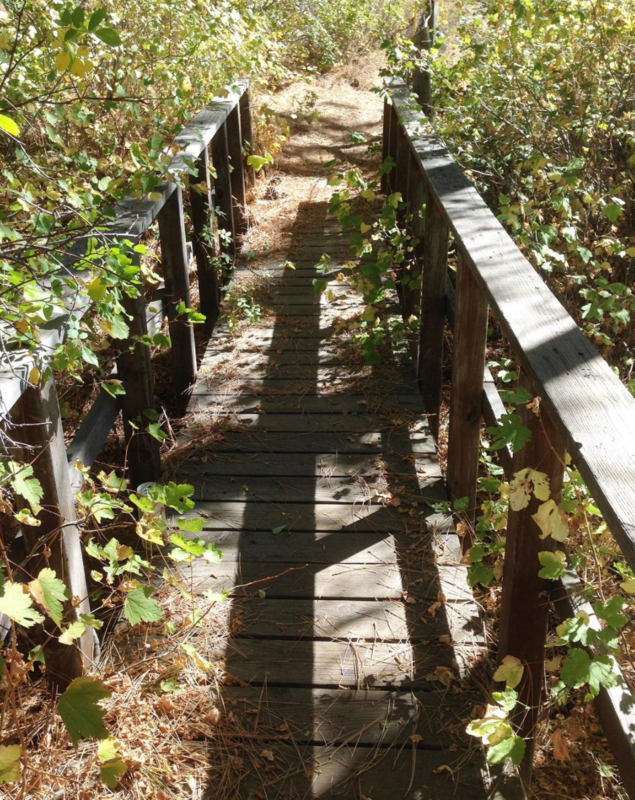 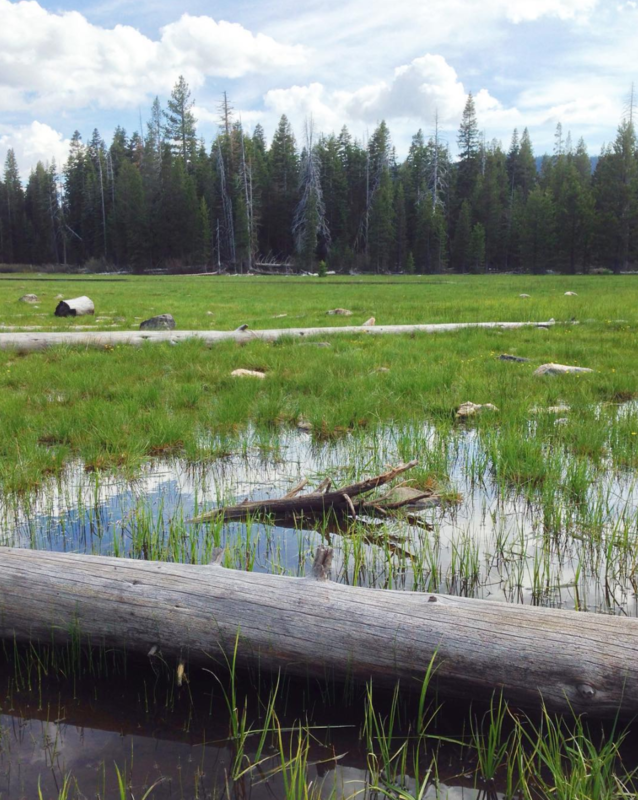 North Tahoe Regional Park - steps away! 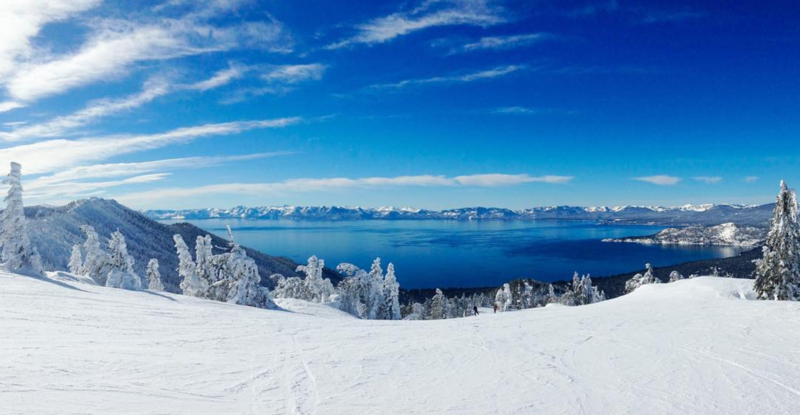 View from Diamond Peak Ski Resort - 15 minutes away! 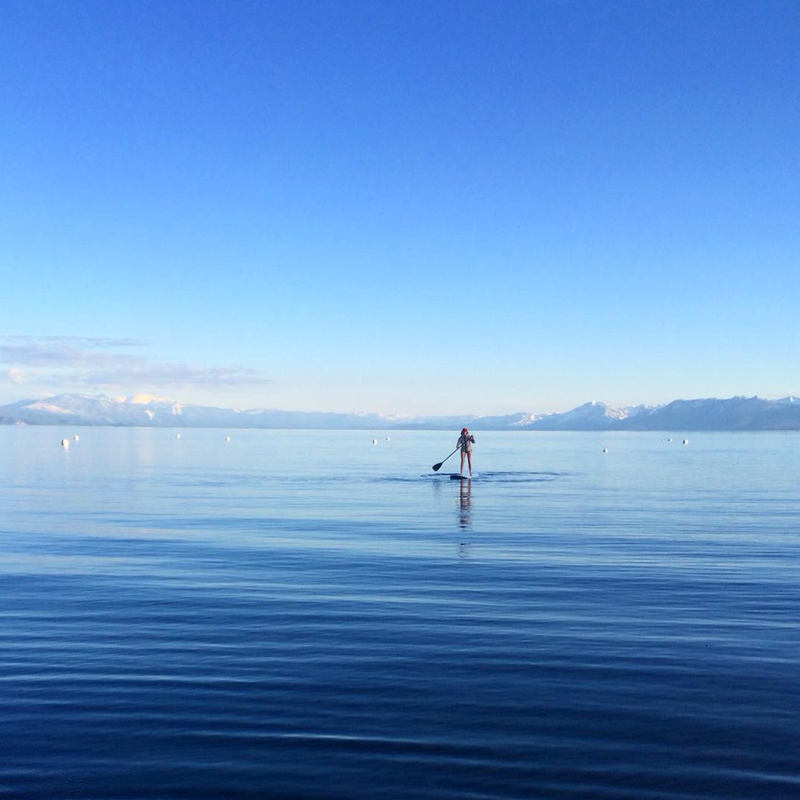 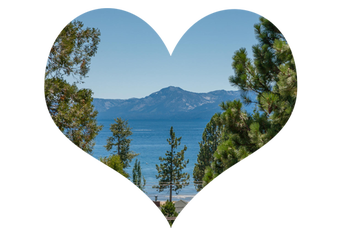 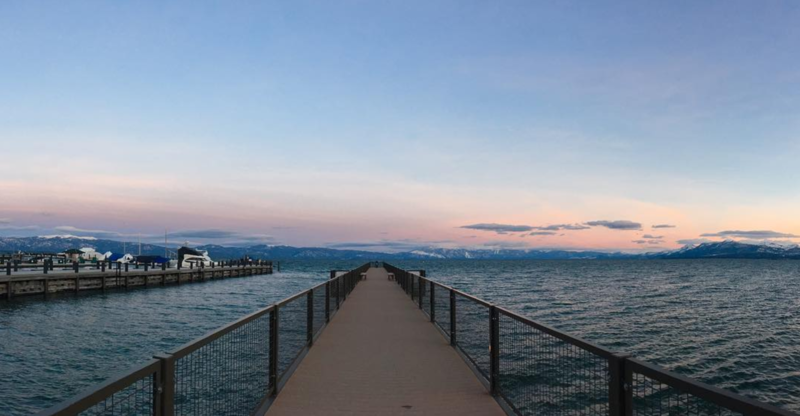 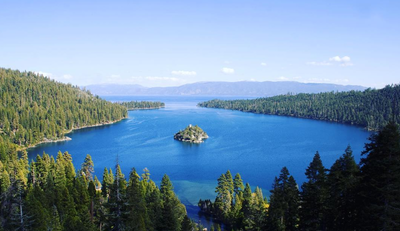 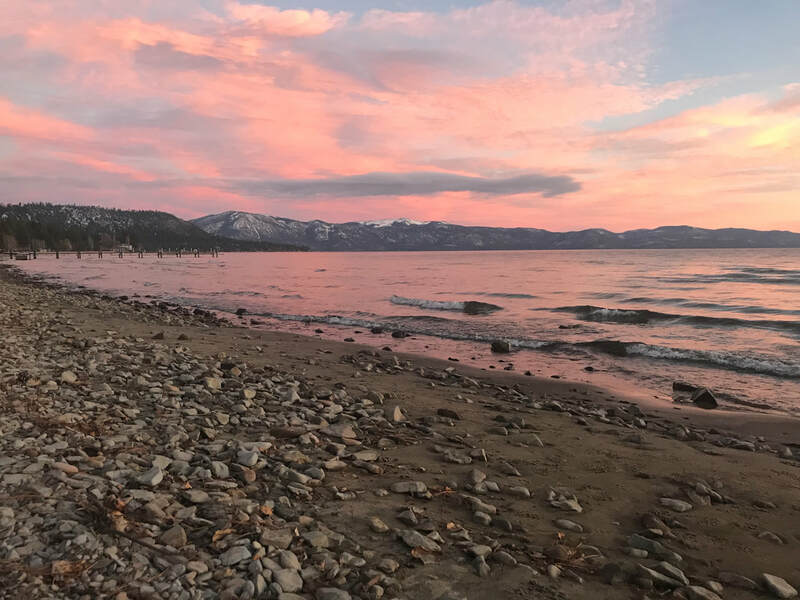 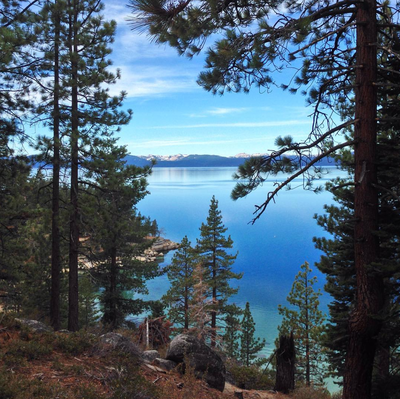 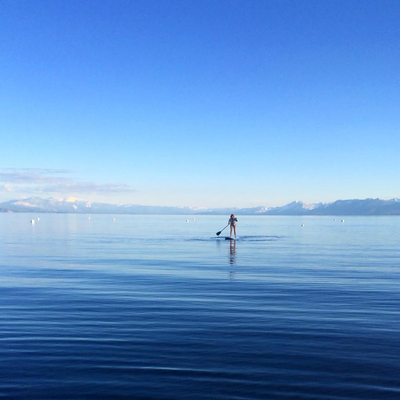 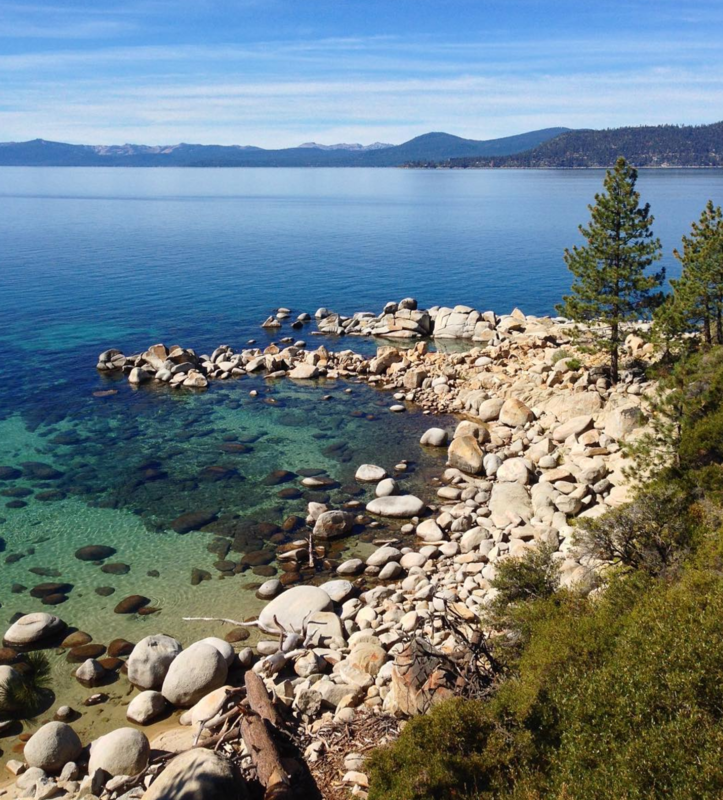 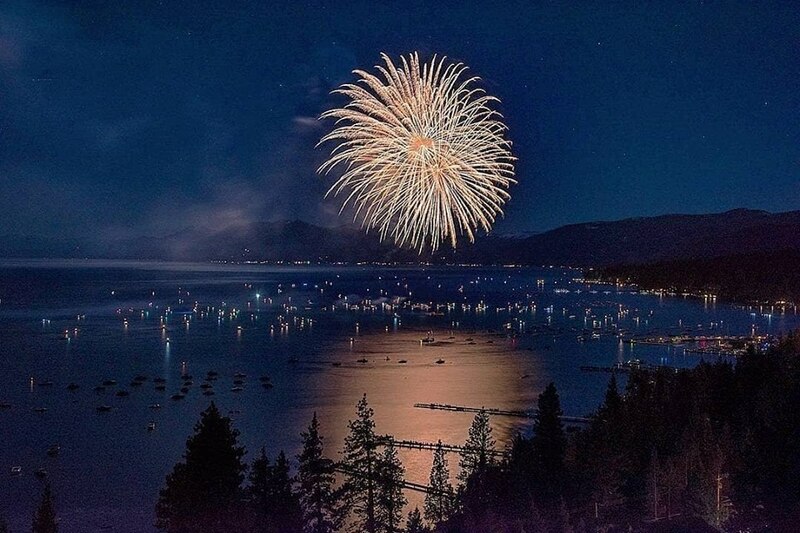 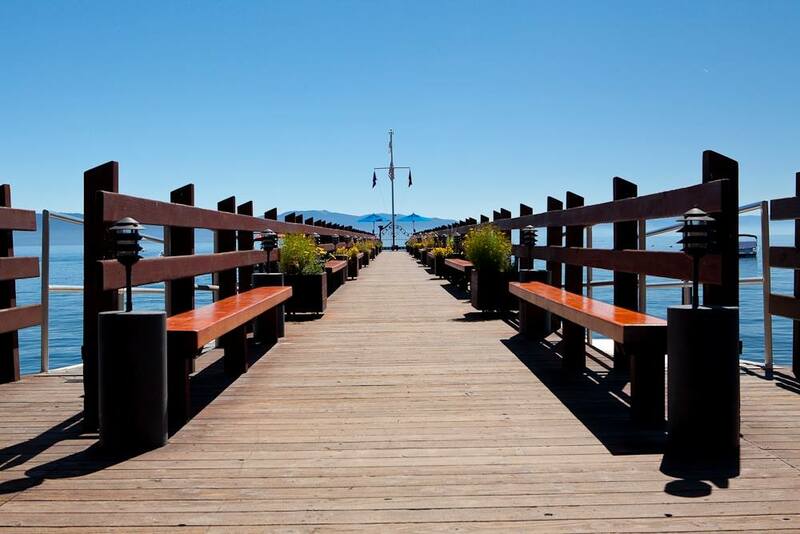 View from Tahoe City Marina - 10 minutes away!